As the home of both the Goodspeed Opera House and the National Musical Theater Conference at the Eugene O’Neill Theater Center, Connecticut offers amazing support for shows that hope for a Broadway future. Here are our favorite Broadway hits that started out in Connecticut. The hopeful story of a lovable orphan in Depression-era New York City premiered on August 10, 1976 at the Goodspeed Opera House. A young actress named Kristin Vigard originated the title role before the producers decided her understudy Andrea McArdle was a better fit. Vigard however, did end up understudying McArdle on Broadway, who ended up with a Tony nomination for her performance. 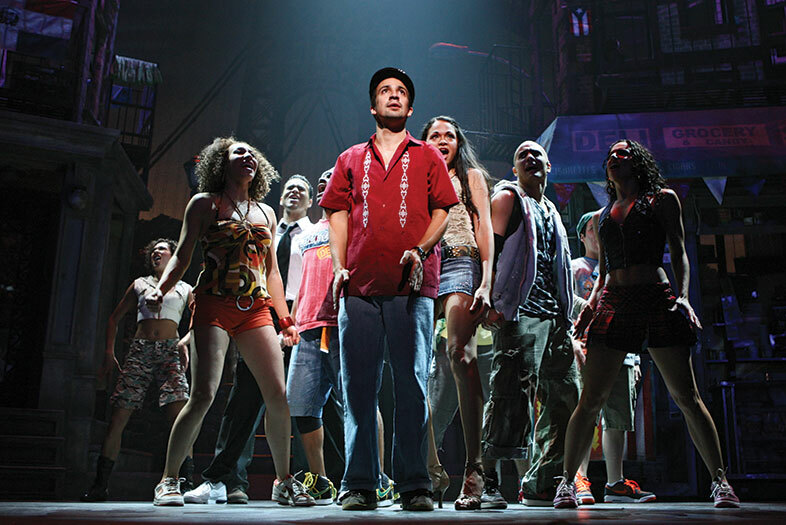 Lin-Manuel Miranda first wrote In the Heights when he was a sophomore at Wesleyan University in 1999. After the show premiered at the college, Miranda worked with Thomas Kail to get the piece right. And the rest is history! This epic musical, featuring the beloved song “The Impossible Dream,” first appeared at the Goodspeed Opera House in 1965. Rex Harrison was to play the title role before eventually deeming it to be too demanding. Actor Richard Kiley took over and eventually won the Tony Award for Best Actor in a Musical. 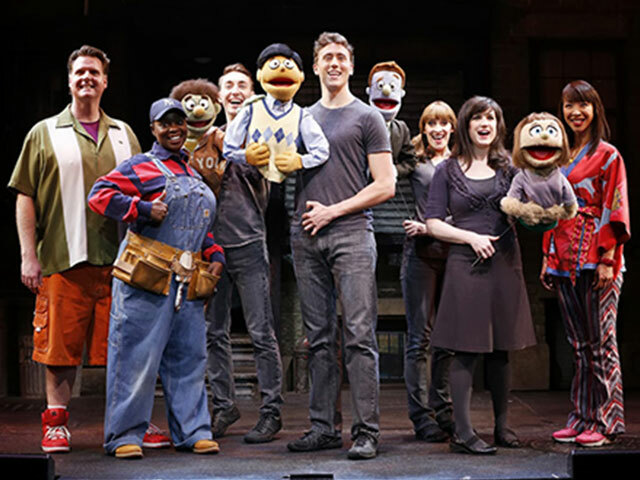 The first public reading of Avenue Q was at the Eugene O’Neill Theater Center in 2002. It went so poorly that creator Robert Lopez nearly trashed it. Luckily, his friend Kristen Anderson was also staying at the conference and helped fix it. Avenue Q went on to win the Tony Award for Best Musical in 2004 and is still running at Off-Broadway at New World Stages. This witty love letter to musical theater first premiered at the New York Musical Theater Festival. 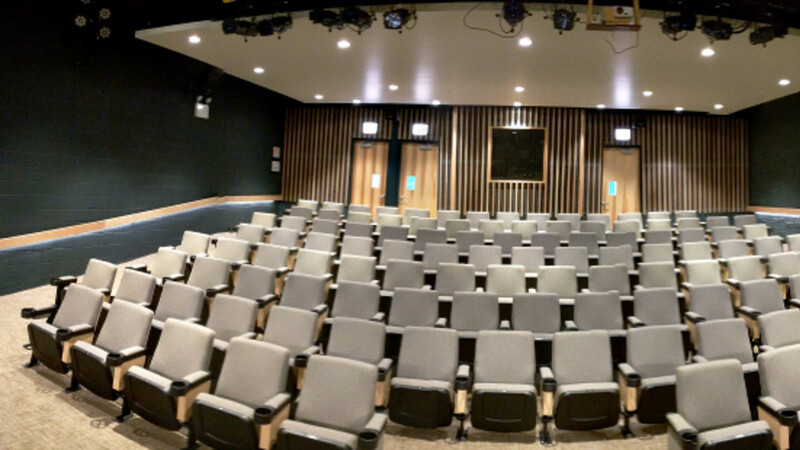 It caught the attention of producer Kevin McCollum, who after several revisions moved [title of show] to the Eugene O’Neill to work on the show before an off-off-Broadway run. 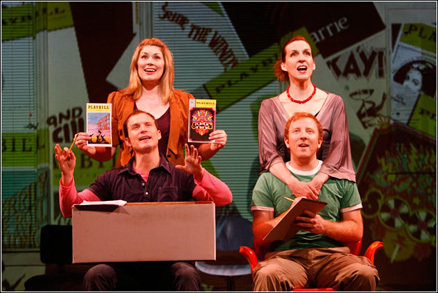 The little musical beat the odds and ended up premiering on Broadway in 2008, where it gained a serious cult following and is now produced all over the country. Be sure to check out what is playing in Connecticut on TodayTix so you don’t miss what could be the next Broadway hit!